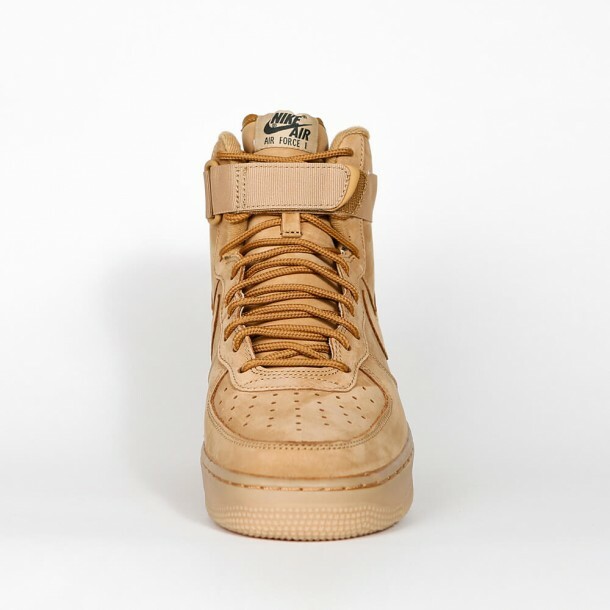 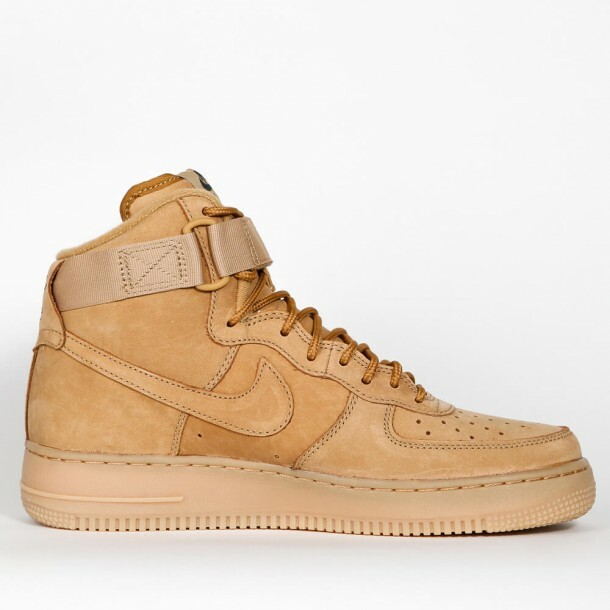 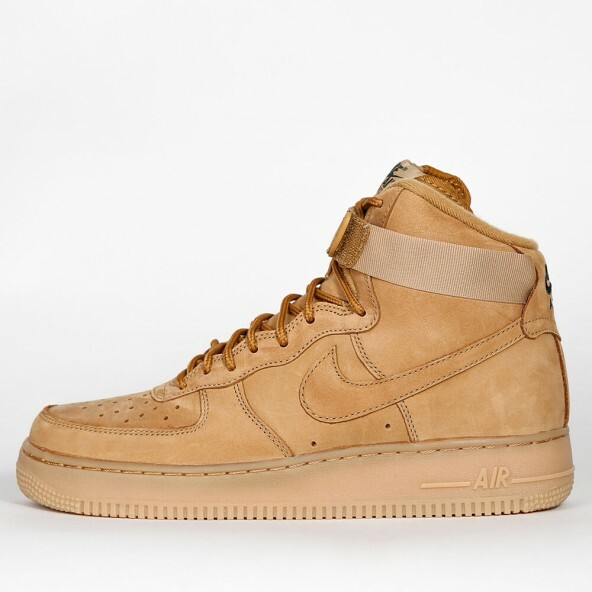 The Air Force 1 High '07 LV8 is a reissue of Nike's Air Force 1 high-top classic for men and comes as a part of the new Wheat Pack. Once the original Air Force 1 was released in 1982 the model itself nowadays enjoys an absolute cult status. The ankle strap additionally stabilizes the sneaker and the perforated upper makes it breathable. 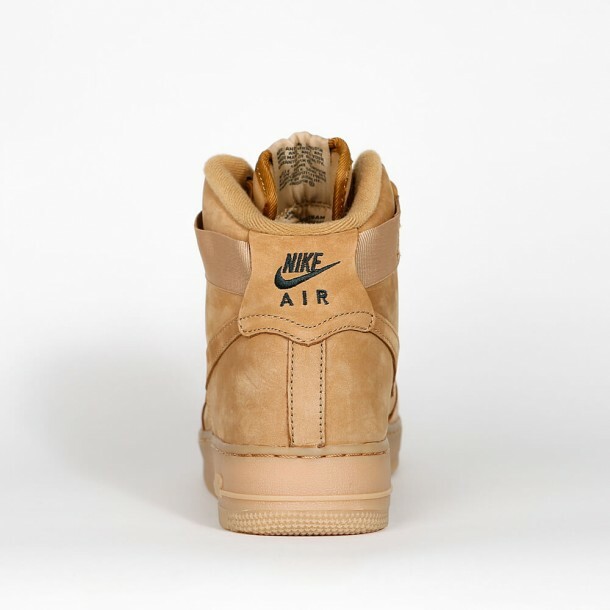 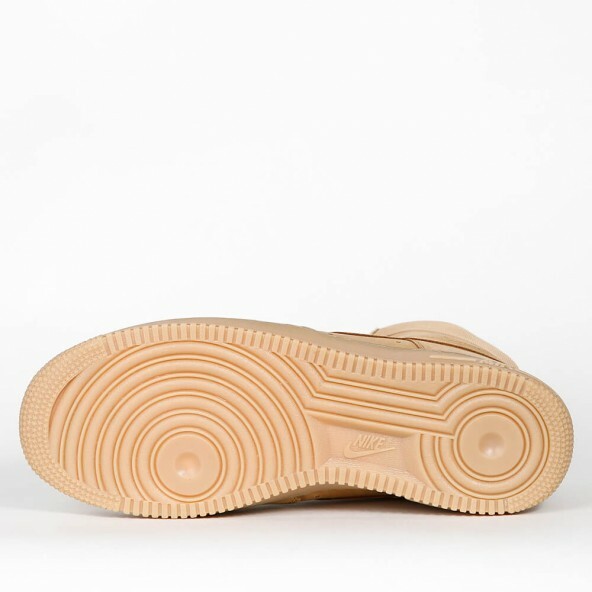 The high cut of the shoe provides an extra secure fit and the PU midsole ensures an excellent wearing comfort along with the legendary Air cushioning.